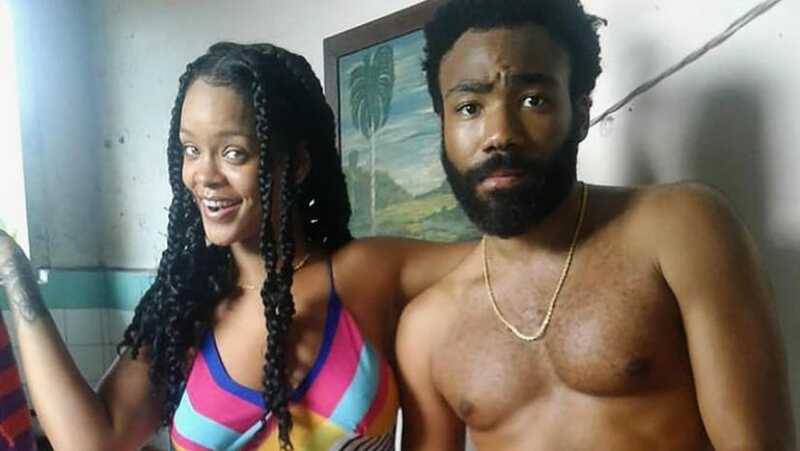 Last year, a leaked footage of Childish Gambino and Rihanna's collaboration Guava Island broke the internet. Though not much has been revealed about this alliance between the artists, a new development suggests that Guava Island will be streamed during Coachella 2019 music festival via the festival's YouTube livestream. Ads began to pop up on Spotify last week, suggesting that Guava Island would premiere during the vague time-frame of Saturday night on Coachella's opening weekend (13 April). Gambino is slated to perform earlier as a headlining act on Friday and it remains to be seen if the creator will shed any light on the film during his set, reports Billboard. The film has few concrete details besides also starring Black Panther's Letitia Wright and Nonso Anozie. Filmed in Cuba, Hiro Murai (Atlanta), Glover’s frequent collaborator has directed Guava Island. 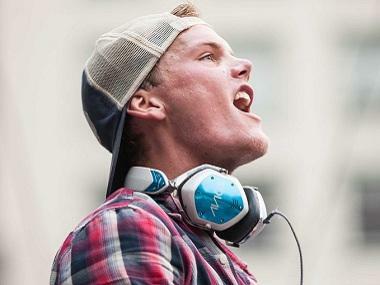 According to a press release, YouTube Music is turning it up a notch at Coachella 2019, making sure music fans — no matter where they are — can enjoy the world’s preeminent music festival in convenient and immersive new ways. Other acts to appear on the Coachella live stream include Billie Eilish, CHVRCHES, Janelle Monáe, Maggie Rogers, Pusha T, The 1975, and Weezer.